Marni Black Mary Jane 50 Bow Heel Leather Pumps £537 Free UK Shipping! 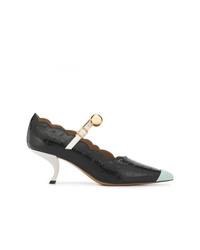 Marni Low Heel Pumps £476 Free UK Shipping! 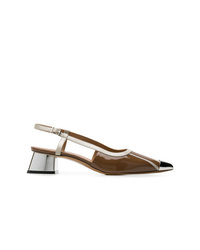 Marni Metallic Heel Slingback Pumps £537 Free UK Shipping! Marni Captoe Pumps £476 Free UK Shipping! 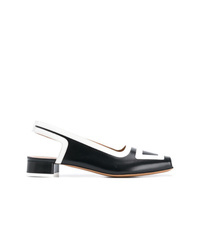 Marni Slingback Pumps £511 Free UK Shipping! 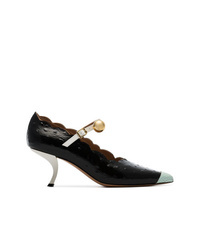 Marni Mary Jane Pumps £537 Free UK Shipping! 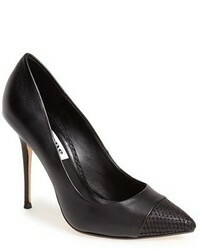 Marni Square Toe Pumps £511 Free UK Shipping! 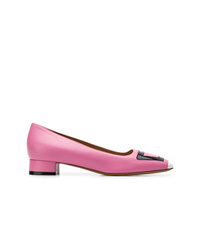 Marni Led Pumps £424 Free UK Shipping! 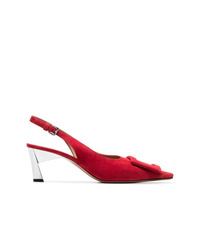 Marni Red 60 Suede Leather Slingback Pumps £445 Free UK Shipping! 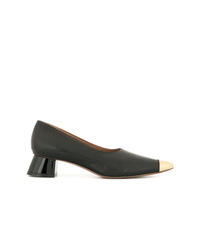 Marni Metal Cap Toe Pumps £537 Free UK Shipping! 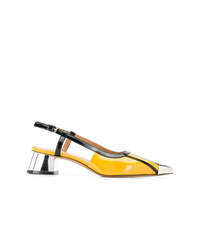 Marni Sling Back Pointed Pumps £537 Free UK Shipping!